Alzheimer’s San Diego presents: Understanding Dementia. 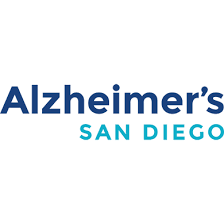 The mission of Alzheimer’s San Diego is to provide San Diego families who are affected by Alzheimer’s disease and other forms of dementia with hands-on support, information, and resources, while advancing critical local research for a cure. All programs and services are provided at no cost.